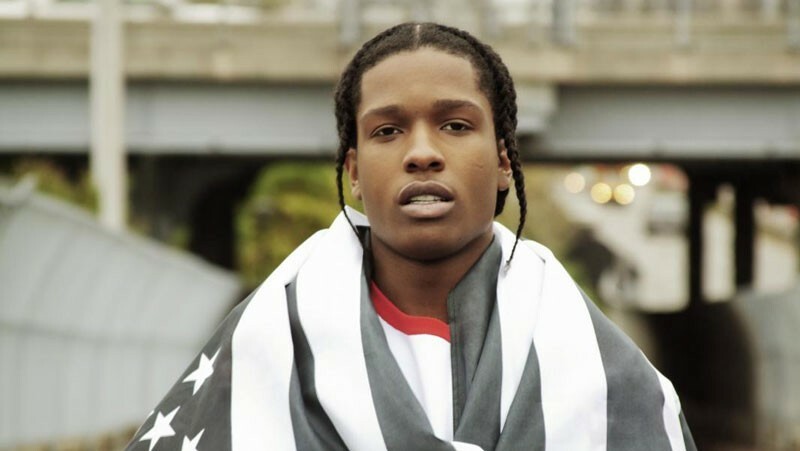 A fan is demanding $75,000 in damages from the Harlem rapper A$AP Rocky after he was accused of slapping her during his set at Jay Z’s Made in America Fest in Philadelphia back in 2013. Lisamarie Wade claims that A$AP was making his way through the crowd during his performance when he turned and slapped her in the face. Wade says that she suffered whiplash after the incident and still feels the effects of the assault a year on, and that the assault has impeded her ability to "enjoy society with her minor child as a young, single mother". According to Court House News, Wade continues to suffer from “muscle spasm, migraine headaches, intense pain that radiates from her shoulders and into her arms and fingers, and exacerbation of pre-existing conditions". It isn't the first time that A$AP's been accused of violence against women during a show. Last year, just a couple of months before the incident in Philadelphia, he appeared to slap a female fan who was blowing kisses at him as he made his way through a crowd in the Hordern Pavilion in Sydney.